In the Mission Hospital on Borneo they are all happy with our volunteer work in the Technical department the last 4 months. 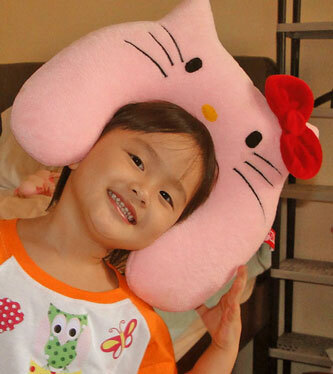 We now have to continue with the needed papers for the adoption process of Sara. 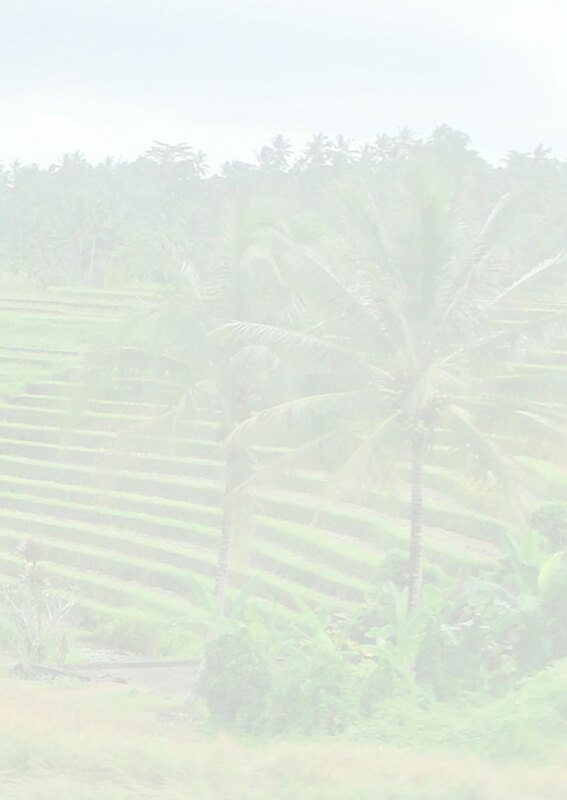 Now we are on the island of Bali on Indonesia to renew our year-visa for the second year. 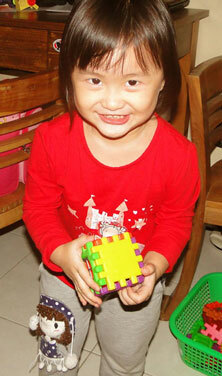 We need the visa at least 2 years to be able to adopt Sara according to the adoption rules in Indonesia. Last year it seemed impossible for us to get a year-visa in Indonesia and we were worried. We kept praying and we met a new friend and he started to help us. The only disadvantage is that we have to do it on the island of Bali. And we have to arrange the next documents on Bali now and not on Borneo where the hospital is. That is why we are here now. We also need to have a residence and have to put the address on the documents and it must be in the region where the visa is issued. 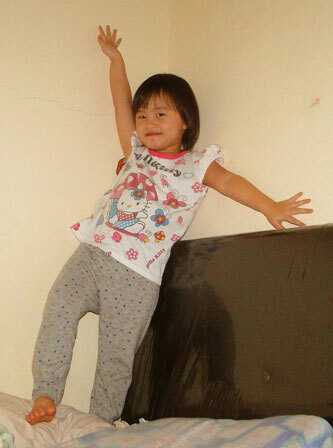 In the picture above Sara is celebrating her 3rd birthday party on Borneo. Sara wanted to wear a dress of a princess and someone special gave it to her as a present. And Sara was so happy. The Social institution will also have to visit us 2x on our address here to prove that Sara lives under good circumstances with us. 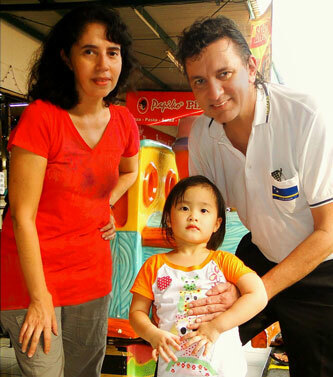 We found a small apartment to rent and it is near our friend�s house. Bali is known for the many tourists, but we far away from that area and the prices here are the same as in the rest of Indonesia. �Good News�, we just got our year-visa renewed for the second year. Praise God. In the meantime I can do the necessary work on the computer. 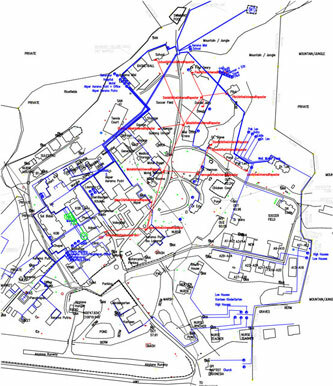 I will draw in all the new waterlines of the Hospital map on the computer and also the future lines so I can continue the installation when we are back in the Hospital. Also I am doing the financial administration of our foundation �Stichting Helping Hands� and putting it all in Excel for a good overview from the last 4 years. And I make and maintain websites and Newsletters for other missionaries. 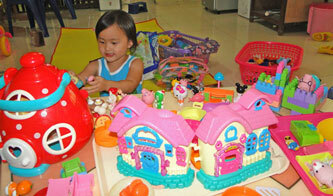 Sara is playing with the toys she got on her 3rd birthday on Borneo. Now that our second year visa has started we can continue with the next documents. First, we need to get our local police report of good behavior and a document of residency. After that we need to go to the capital Jakarta to legalize the documents at the Embassies. Then we will show all papers at the institutions that arrange the adoption to see if all is OK and then we get new instructions. Our work and livelihood as volunteers depends only from gifts. Since we have Sara with us, we have more costs to pay for the adoption process, but in the meantime we don't have time to do fundraising because Sara cannot travel with us abroad yet, after the adoption is finished she gets her Passport. Sara finds it very hard when we leave her for days, but still we thank our friends who have and will be babysitting her. We depend completely on you who read this and who support us and whom we know for so many years. Many thanks for all your support, prayers, monthly or yearly gifts. For now we cannot continue with the adoption process of Sara because we cannot pay the 1000 Euro, which needed is for our travel, stay in Jakarta and legalization costs at the embassies and other. We believe God will provide. Matthew 22:37 Jesus said unto him, "�Thou shalt love the Lord thy God with all thy heart, and with all thy soul, and with all thy mind.� 38 This is the first and great commandment. And the second is like unto it: �Thou shalt love thy neighbor as thyself.� On these two commandments hang all the Law and the Prophets."